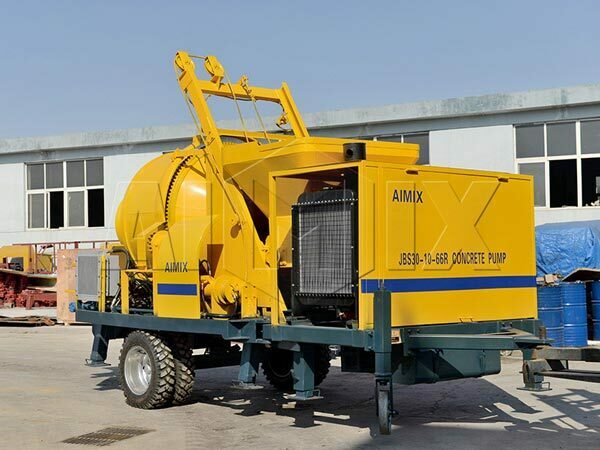 Concrete pump is one of the most important construction equipment in construction industry which should be maintained daily so as to get longer service life and more benefits in the process of construction. 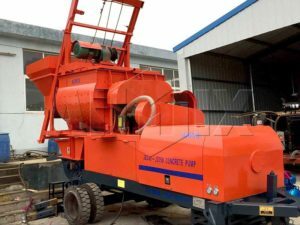 In order to ensure the normal operation of the equipment, the operator of the machine is asked to often check and inspect it before the construction and during the construction. 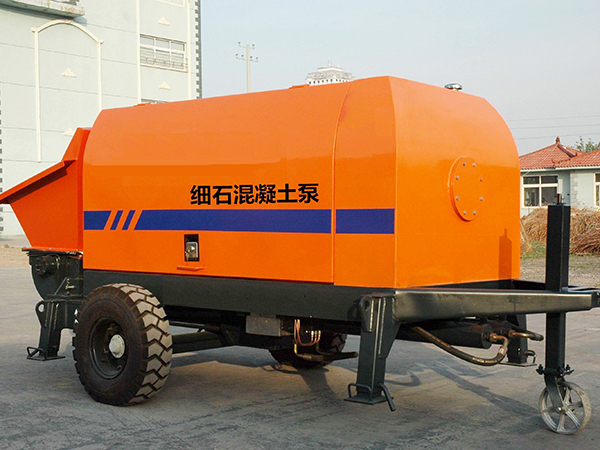 The following aspects are vital for the daily maintenance of concrete pump. 1.Check the hydraulic oil level and quality and good oil should be light yellow with no emulsification or turbidity. Otherwise it should be replaced. 2.Filled the machine with grease and the water tank should be added to 2 /3of it with 1/3 hydraulic oil or oil. 3.Check the cutting ring and the gap between the glasses should be normal (maximum clearance 2mm). 4.Check the lubrication system work condition and you should see the progressive distributor indicator doing back and forth motion constantly. S tube swing arm end bearing position and mixing shaft bearing position and other lubrication points should have lubricating oil overflow. Manual lubrication points of each concrete pump should be injected into the grease. 5.Check whether the changing direction system of distribution valve and the reversing system of mixing installation device are in normal action. 6.Check whether there is oil leakage or oil percolation in the hydraulic system. 7.Check all threaded connections to ensure that the connections are firm. Above is the simple maintenance instructions of the concrete pump. 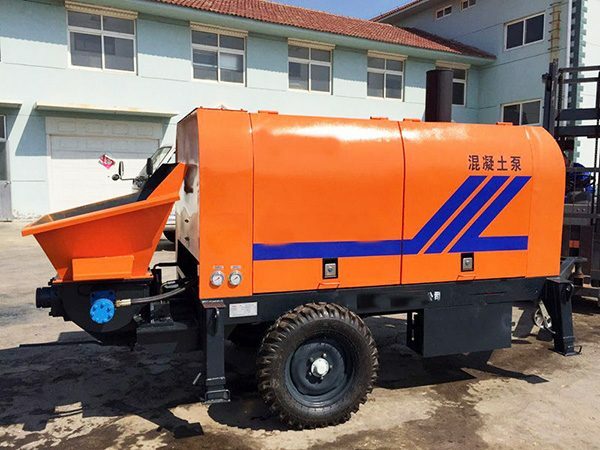 The daily routine maintenance is an indivisible part of the concrete pump and with proper protection it will work longer time and bring more benefits for you. 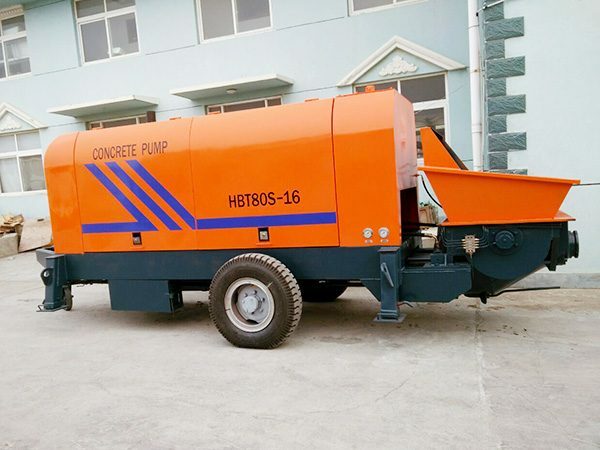 We are specialized in producing all kinds of different models of concrete pumps with high quality and reasonable price as well as perfect after sale service. If you are interested in our products or have any question, please feel free to contact us or leave a message for us.